You are here: Home / Uncategorized / Online Registration Now Open for 2012 South Atlantic FIRE RESCUE Expo – Win an iPad! Online Attendee registration for Fire Chiefs and Firefighters is now open. 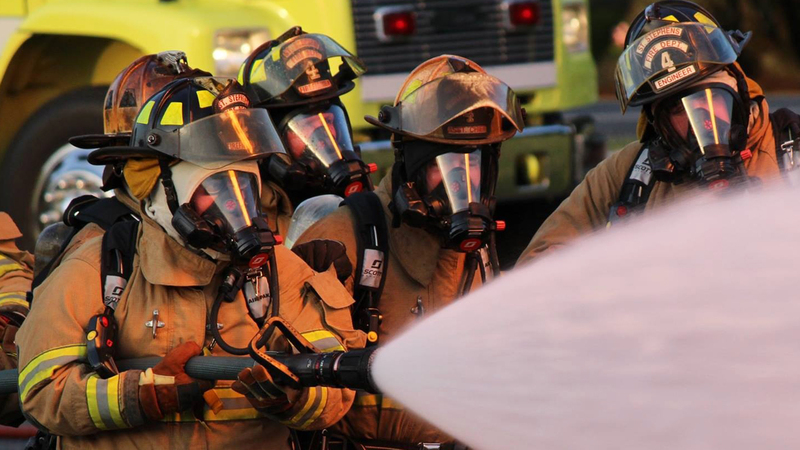 The one thing you can do this year to make yourself a better firefighter: attend the South Atlantic FIRE RESCUE Expo. 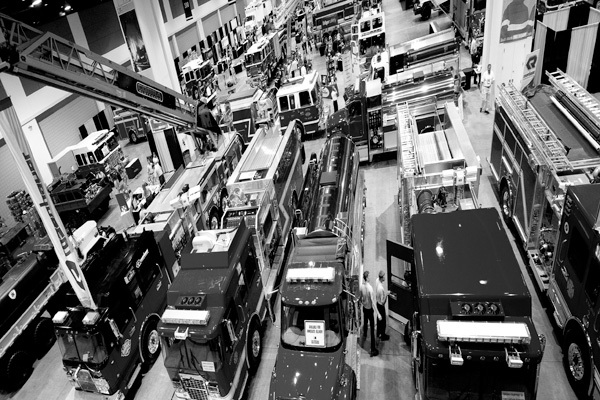 Click here to see an interactive view of the 2011 South Atlantic Fire Rescue Expo. This year the NCSFA celebrates is 125th Anniversary. Founded in 1887, the Association continues to positively impact its members daily. Many special events are planned for this year, so don’t miss out! This year we’ll be giving away an iPad (3)! Register at the conference to win. The winner will be drawn at random and the tablet presented at 2 p.m. on Saturday, August 11th on the Expo floor at the NCSFA booth. You must be present to win.